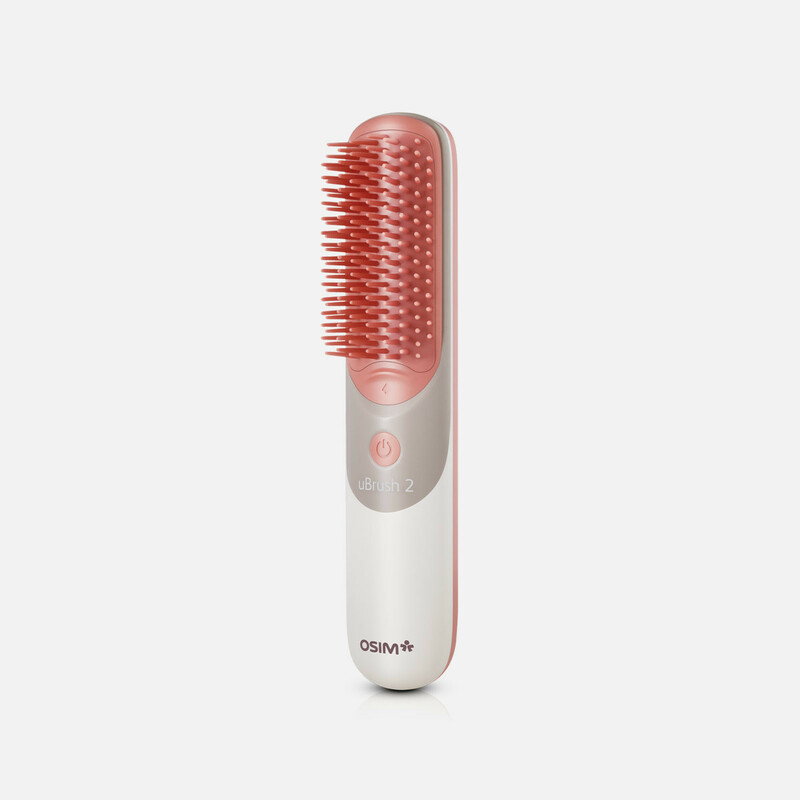 The OSIM uBrush 2 gently detangles hair whilst massaging your scalp. Gentle vibrating bristles stimulate natural hair oil production while giving an invigorating scalp massage simultaneously. 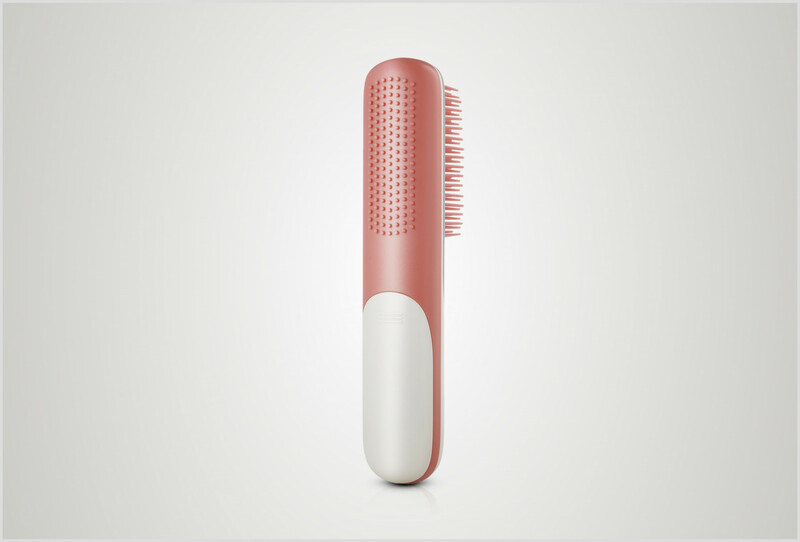 OSIM uBrush 2 soothes and relaxes your scalp while improving the condition of your hair. The specially-designed bristles stimulate blood circulation in the scalp to enhance shine while gently detangling hair, preventing hair breakage. Streamlined design and contour fit handle for easy handling while you massage your scalp. Simply use the massaging nodes located at the back of the uBrush 2 to soothe aches and strain on the body, especially on the neck and shoulders.